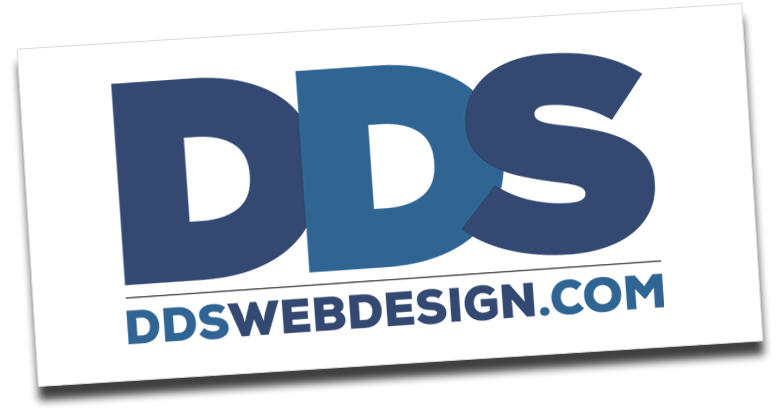 DDS Web Design has been building custom websites in Pittsburgh for a wide range of industries since 1999. We strive to exceed client expectations by developing attractive, personalized web solutions geared toward building relationships and generating sales leads. We're a women owned business with years of experience working with nonprofit organizations. Our developers design, code, and optimize in order to promote company products and services, and increase overall visitor traffic. We work closely with clients to ensure that their websites provide a 24/7 sales opportunity by highlighting professional capabilities, product features and benefits, as well as B2B and B2C relationships. Contact Us to learn how we can help with your next website project. We utilize current technologies and creative experience to develop informative, interactive, and aesthetically refined website solutions. We build websites that grow with the needs of your business — and your clients.